Professional fisherman, knowledge holder Risto Hara was born in 1961. He was born into a family of nine siblings. He began working as a professional fisherman in 1993, but had been learning the trade from his father, with whom he had been fishing all his life. Snowchange worked with Risto for the most part between 2000 and 2004 to collect observations, traditional knowledge and oral histories of climate change from Pirkanmaa region in Finland. We learned of Risto’s passing some time ago, and wish to honour his life work here. Oral history work with Risto focused on climate and weather changes that had already in early 2000s started to influence the ice cover, density and quality. He recalled that 2002 was a strange winter which came very early. However he was wondering how the ”sun has become very strange, it is so hot. It burns through the ice very fast. From 1990s the situation has worsened.” Risto was famous for being able to predict weather based on the behaviour of fish. According to him the “fish knew the weather in advance”. He followed pikeperch and blue bream (ballerus ballerus) which would dive deep before storms. His father taught him how to read the weather. 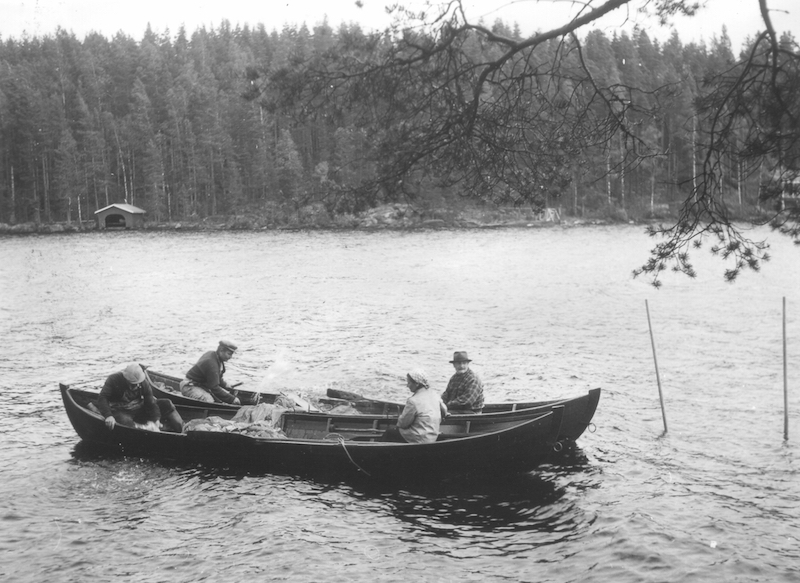 Summer seining in Pirkanmaa, 1900s. Hara also maintained traditional fishing practices such as the spring dip netting for European smelt (Osmerus eperlanus). Risto had a craving for the fish every spring and felt that he has to continue doing it because he has been doing it since he was a little boy. Fishing was Risto’s life. 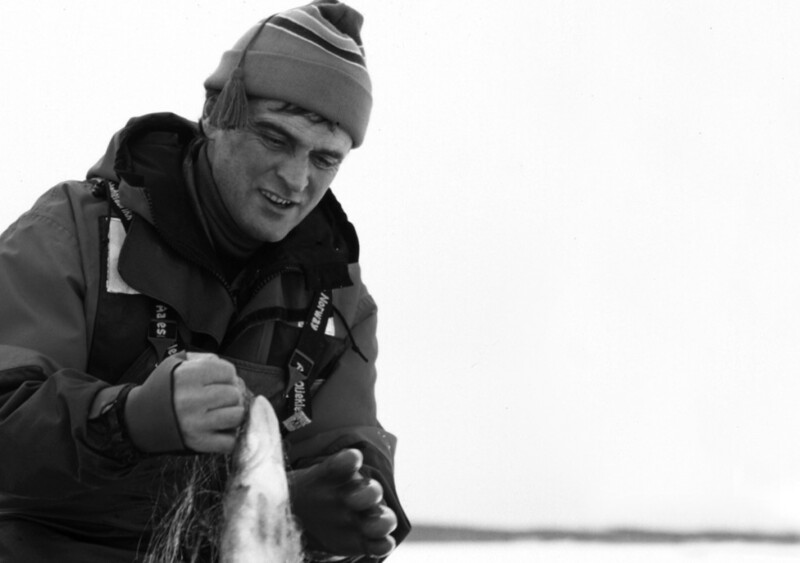 Snowchange remembers our partner and keeper of fishing knowledge and we will make sure Risto’s oral histories, traditional knowledge and observations will play a role in support of professional fishing in the future in Finland.